The opening reception, morning break, and afternoon ice cream are all held in the Exhibit Hall. 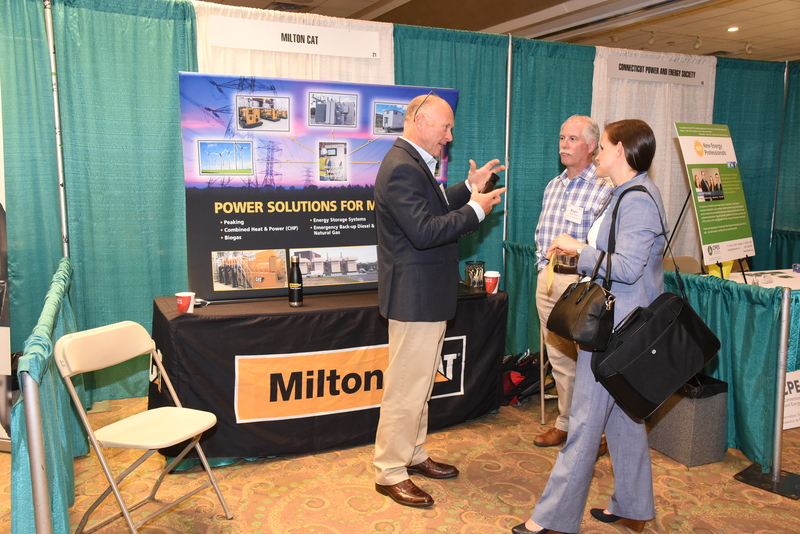 These relaxed and social components of the conference are an excellent time to connect with current/potential clients and vendors in the industry. Don’t miss this opportunity! More information and prices are available at our Exhibit section of this site.